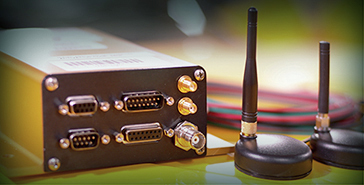 PreCise™ Information Management is a vehicle communications and data logging system that offers commercial equipment providers and operators reliable wireless tracking and equipment monitoring, as well as integrated vehicle fleet management solutions. 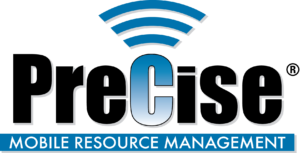 With PreCise’s ability to track the progress of your mobile resources, you can assign the right job to the right resource with the right equipment in the right location at the right time. Municipalities are tasked with managing large fleets of vehicles such as snowplows, street sweepers, waste collectors, lane stripers and vegetation management. What was my snowplow doing?